Non-news becomes news, Internet loses mind. 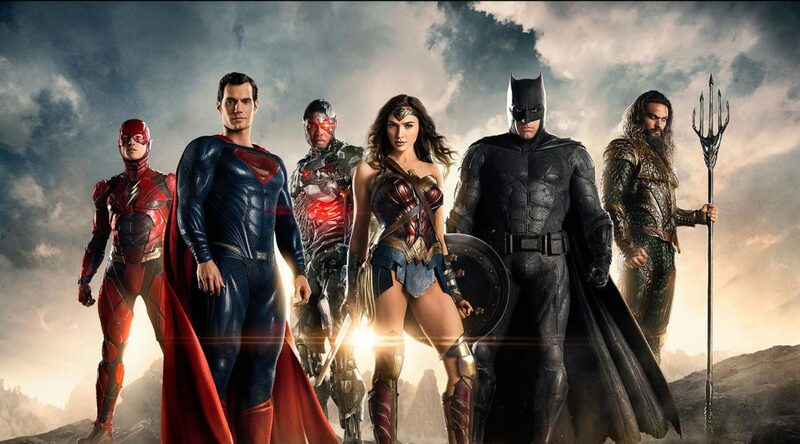 In what could be the thinnest theory running right now, someone on the internet seemed convinced the other day that Zack Snyder had snuck Green Lantern into the official movie image for Justice League, posted about it, and suddenly the image went viral. What’s the fuss you ask? 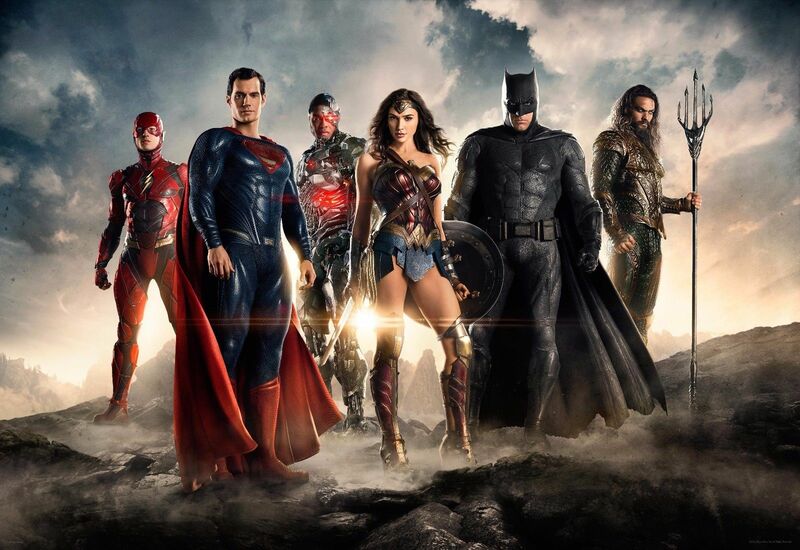 See that cloud discoloraton over Superman’s head there? That’s Green Lantern. Get in there close and really look at it. We’ll wait. See how it’s people shaped? Yep. There you have it. Case closed. Repost it. Hashtag it. 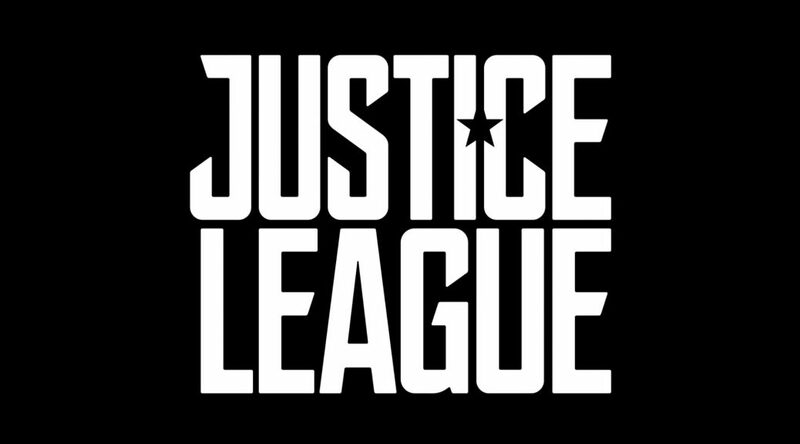 #GLConfirmed #HalJordanJLA #OMGL!! While we’ll give you that this is a work of art that someone put together, and maybe, MAYBE that was always their intention to hide him in there somewhere. And yes, it does look suspiciously like a floating person. But, frankly, the whole ordeal feels a bit of a stretch. Like Elongated Man and Plastic Man holding hands around the globe kind of a stretch. It’s a dark spot in the clouds. There are other dark spots as well, could they also be allusions to more characters? There is a giant monster shaped dark area over Batman, could that mean Godzilla’s making a post-credits appearance? We know that making another post on the internet about this non-event is both ironic and hypocritical, but fan theories and rumors around these movies hits a fever pitch sometimes, and someone needs to talk us down after a while. Seriously, remember when Jena Malone was supposed to be Batgirl? Scott Eastwood was Nightwing infiltrating Task Force X? We’ll put it to you guys. What do you think it is?